Fala Chen’s (陳法拉) ex husband, Neway heir Daniel Sit (薛世恒), will be making his debut in the entertainment industry. 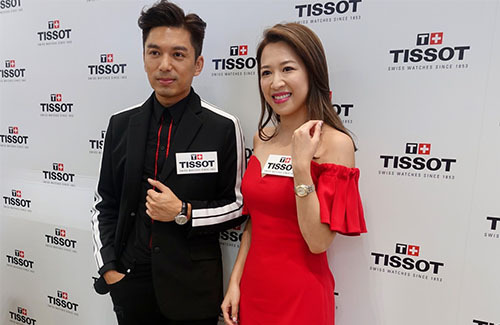 Pointing out that Daniel’s ex-wife Fala has experience in stage, Daniel said he and Fala still keep in contact, but he doesn’t want to keep talking about her with the media. I think Daniel looks more like Kenny Chung? For some reason I always thought Jennifer is older than her ex boyfriend Benjamin but it’s actually the other way maybe because she looks more mature?